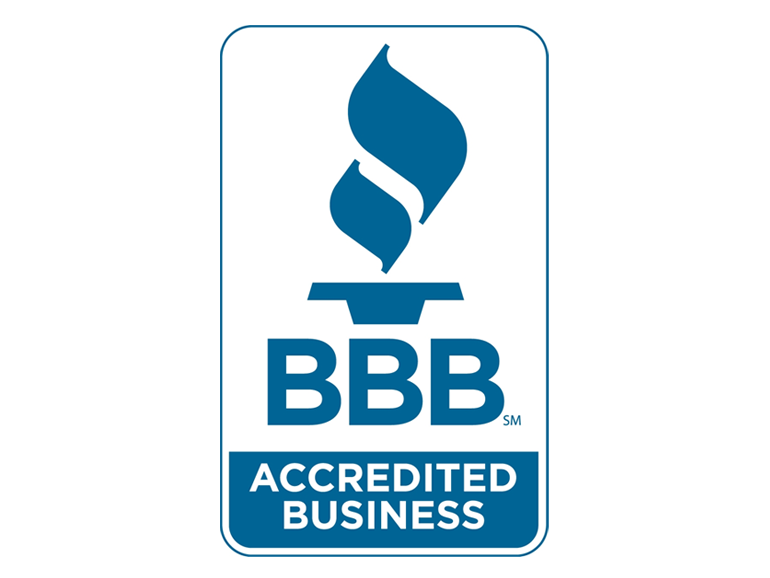 Christiansen Tree Service is a fully insured company. No job is too small & no trees are beyond the reach of our employees. Our employees have the skills and the equipment to efficiently remove your trees if it is necessary. No two projects are ever the same. We don’t believe in one -price fits all, because we want to be accurate, realistic, and reasonable with our estimates. A typical trim removes branches that are unexposed to sunlight, branches that cross and rub against each other, and branches that do not conform to the general shape of the tree. Branches that are close to power lines or phone lines and branches that rub against roof tops are removed to prevent property damage and possible injuries. Dead, diseased and broken branches are removed to improve the health and beauty of the tree. Tree trimming is often a preventative solution to more costly problems in the future. 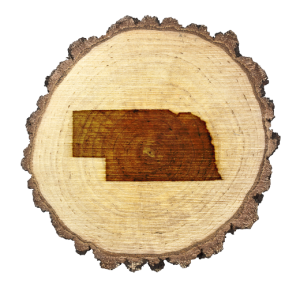 Our experienced cutters and crew trim trees for residential, commercial and municipal properties in the Lincoln and South Eastern Nebraska area. Although tree removal is a last resort, there are times when it is necessary. Our arborist can help determine if a tree should be removed or not. If it is determined that a tree should be removed, it should be noted that remoing a tree is something that should only be left to the professionals. Regardless if the tree to be removed is in your front or back yard, our tree removal crew hs you covered. Our crew will completely remove the tree and have all debris is chipped and hauled away. Stump grinding is a very effective way to get rid of the stump that use to be attached to the better part of your tree. Not only are stumps an eyesore, they also attract pests. Christiansen Tree Service offers stump grinding on the trees we remove as well as any that may have been removed in the past. Do you have a dead or dying tree? 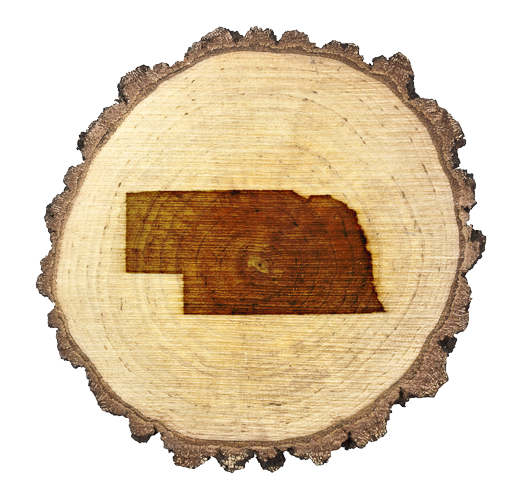 Christiansen Tree Service has an arborist as part of our crew that can evaluate your trees and help determine if a tree needs to be removed or if we can help save it. We are trained to identify the structual defects that are most likely to result in broken branches or complete tree failure. Building on a wooded or overgrown lot can be a challenge. Christiansen Trees Service has the expeirence and tools to quickly clear your area so you are ready to build. Not positive where your property ends and your neighbor’s begins? We can help. We don’t believe in one -price fits all, because we want to be accurate, realistic, and reasonable with our estimates. 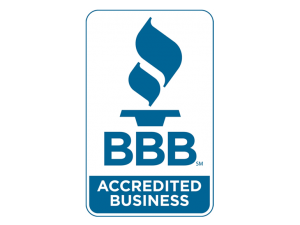 Give us a call today at 402-430-4644!